Cyprus Wedding Photographer - Marios Michaelides is an experienced professional Photographer in Paphos specialising in wedding photography. 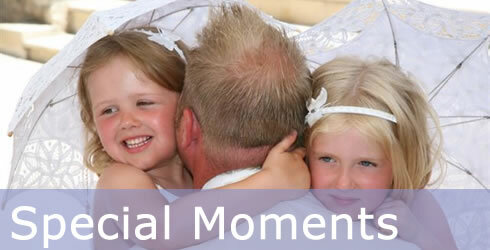 With a genuine love and skill for the art of photography has a modern and natural style and who’s aim is to provide a true reflection of your happy occasion ensuring that no detail of your wedding day is missed by capturing every moment as it unfolds. 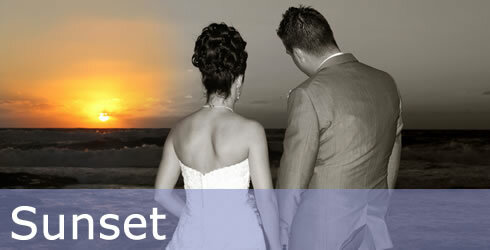 Video is also beautiful way of capturing your Paphos wedding too. 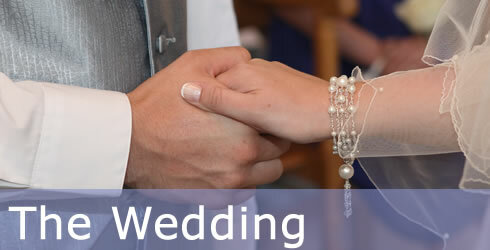 Marios and his team offer a high quality, individual DVD of your Wedding. 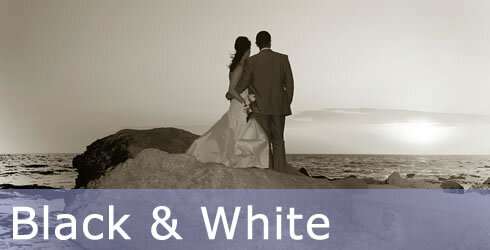 By choosing to hire a professional videographer for your wedding in Paphos, you can be sure you will be getting a creative and beautifully edited footage of your precious moments enabling you to enjoy the memories of your wedding in Paphos for a lifetime.